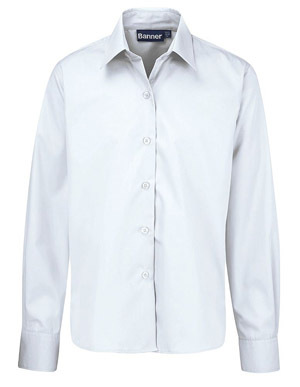 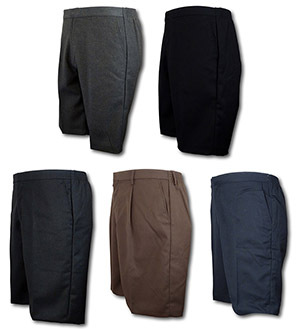 Traditional polyester viscose short trousers. 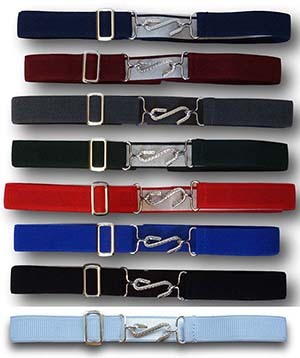 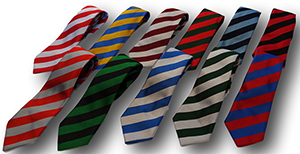 Many different colours and waist sizes available up to 38". 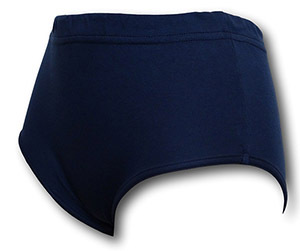 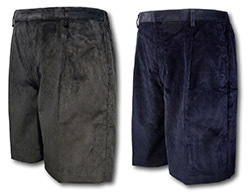 High quality gunmetal grey & navy blue corduroy shorts by 'David Luke'.